I have lived in the Anniston Metro for the last six years now. 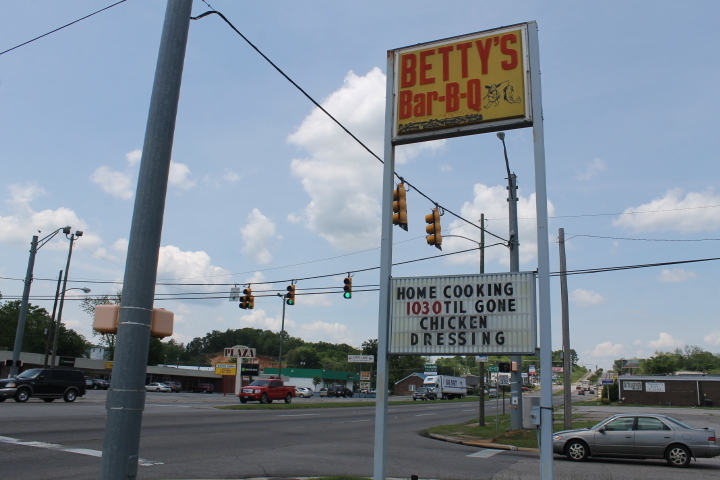 Can you believe I have never gone to Betty’s BBQ in Anniston? Yeah, me either! 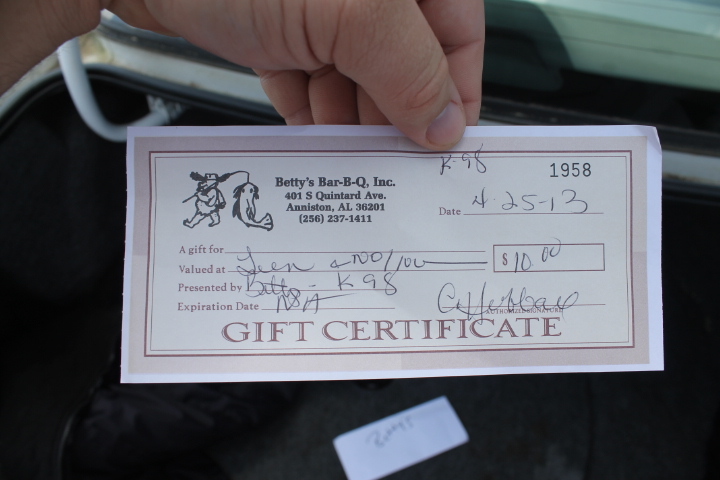 After I got a $10 gift certificate for Betty’s BBQ, I decided to go and try them out! 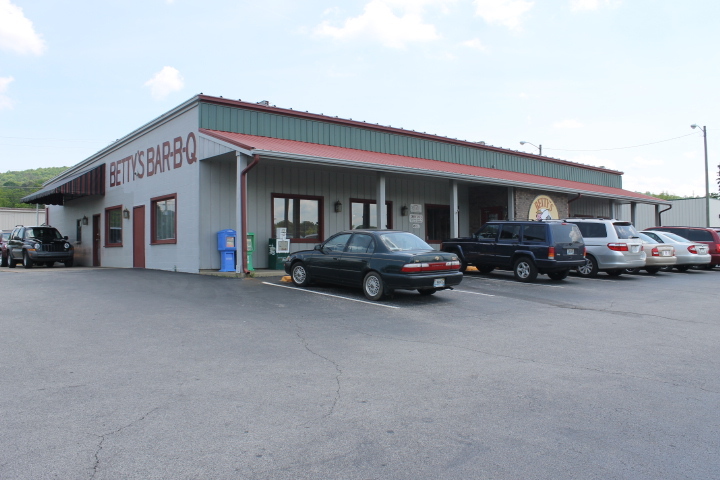 Betty’s BBQ is located along South Quintard Ave. in Anniston. They specialize in BBQ, chicken tenders and fried chicken, fried catfish, and of course, down home sides like mom used to make it. When I went around 1 pm, there was a good crowd there! I was seated quickly and the server got me some sweet tea which was good! I got a BBQ Pork plate with three sides for $7.99. The food came in five minutes, that was some quick service! My three sides were macaroni and cheese, fries, and corn on the cob. The plate comes with BBQ Pork with sauce and some BBQ bread. This was a good amount of food for the money! The BBQ pork was very tender and good. The BBQ sauce certainly had a good flavor. I really liked the macaroni and cheese as it was creamy and good! The server kept checking and making sure I had plenty of sweet tea. I really liked the service at Betty’s BBQ. 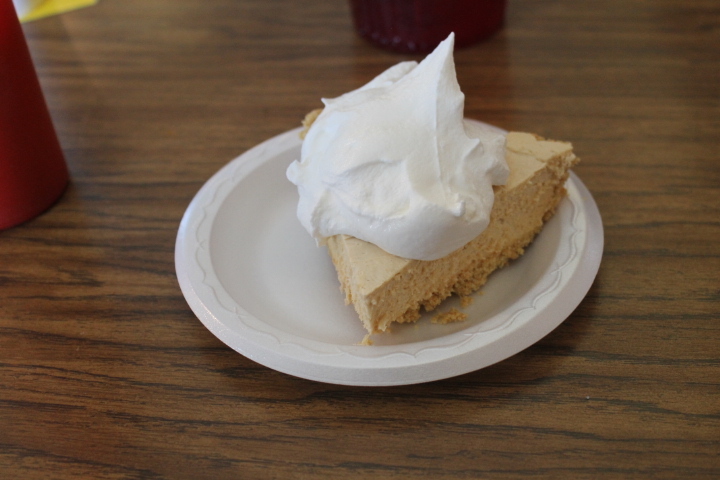 My server then recommended I get some pie, so I got a piece of peanut butter pie with some whipped cream! The peanut butter pie was awesome! It had good peanut butter flavor and they used a crumbled pie crust. It is definitely something I would consider getting! 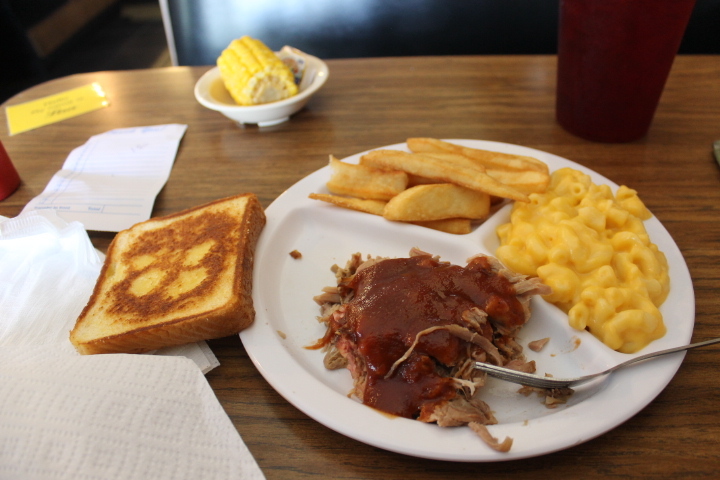 Betty’s BBQ is a restaurant that features down home cooking. I would recommend you come and try this place. Yes, I will be back! 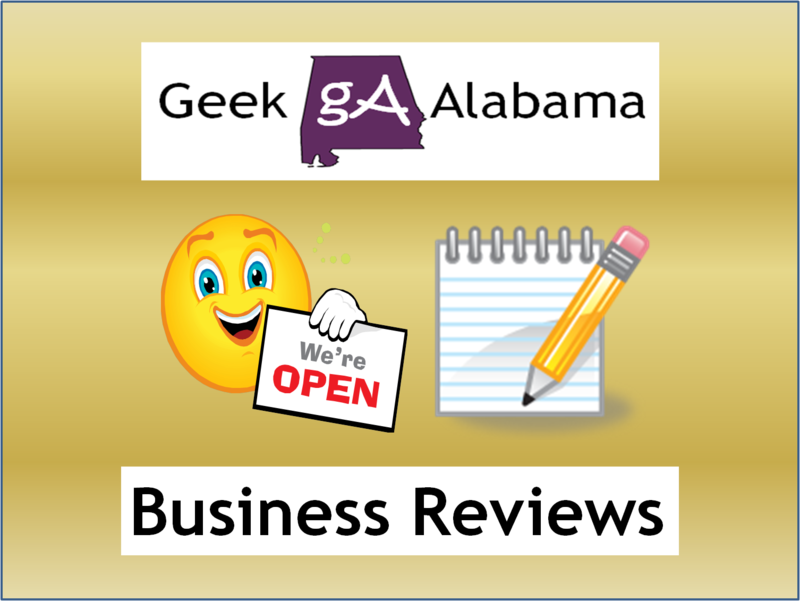 Betty’s BBQ is located at 401 South Quintard Ave. in Anniston Alabama. 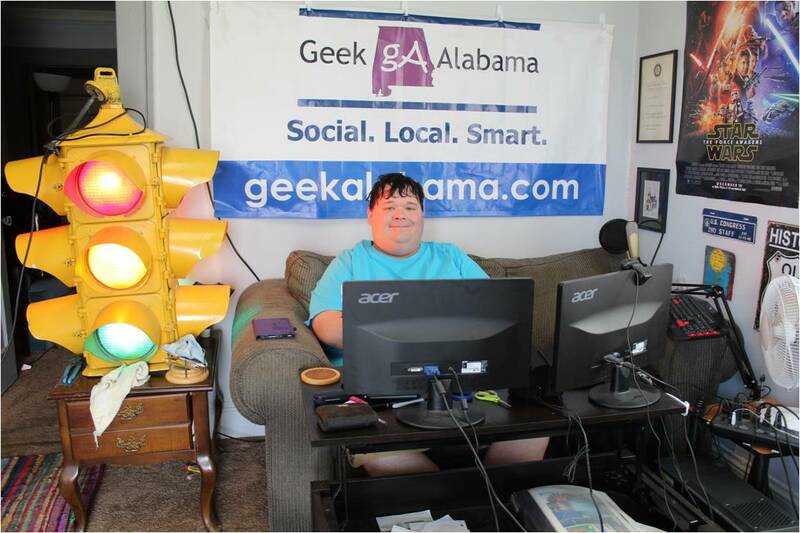 You can reach them by phone at 256-237-1411.